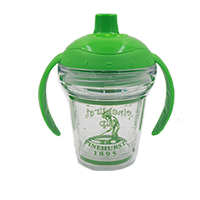 Get your hands on these adorable Pinehurst sippy cups by Tervis for your little one! 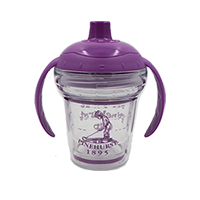 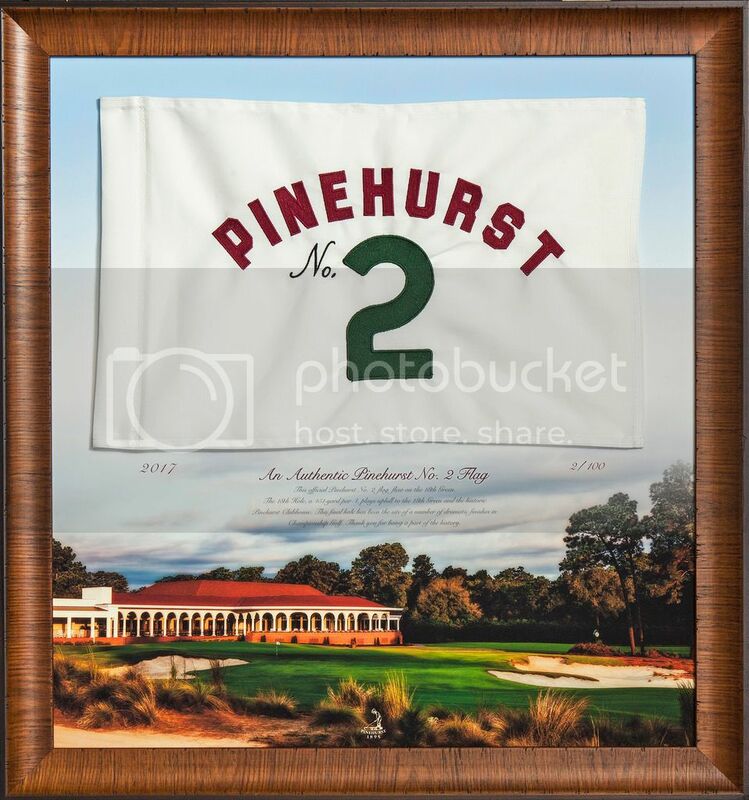 Holds 6 ounces, and available in two colors! 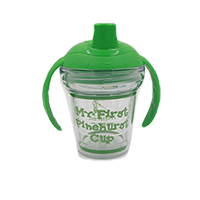 BPA Free, Microwave and dishwasher safe, reduces condensation, and great for both hot and cold.